Barter Books : Bergeron, Arthur W [ed.] 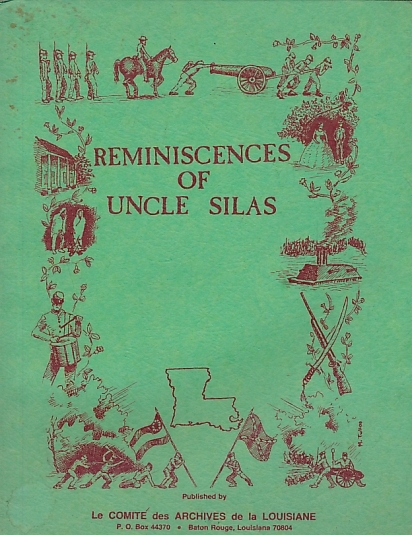 : Reminiscences of Uncle Silas: A History of the Eighteenth Louisiana Infantry Regiment. VG : in very good condition without dust jacket as issued. Cover slightly foxed.